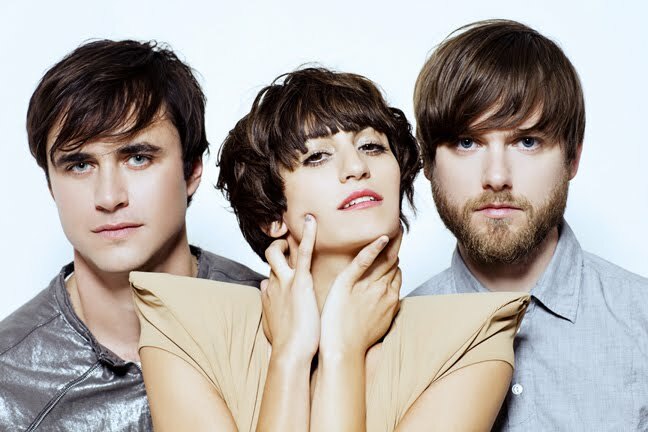 We love Dragonette. If you've never seen them before, you'll get the chance when the trio head back out on the road this summer. Their tour will bring them to the stages of several festivals as well as to the Bowery Ballroom here in New York City on August 13. Check out the full list of tour dates for the band after the jump.